Several companies are providing a transfer service to and from the airport. 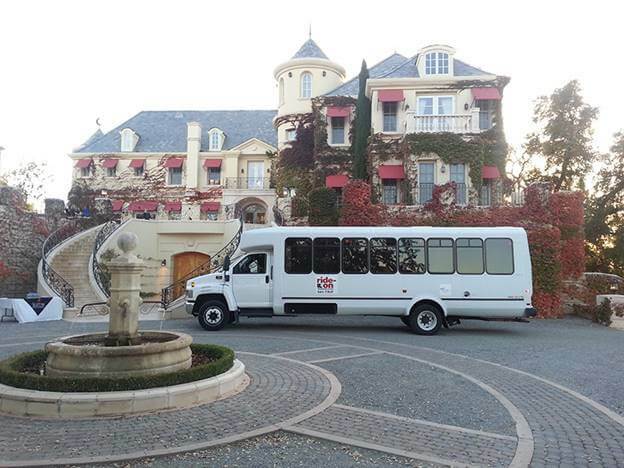 Moreover, some hotels offer shuttle rides themselves. That shall be discussed with the hotel administration directly. Ride-On Transportation provides airport transfers to and from the airport. The company offers rides 7 days a week. However, the service shall be booked 3-4 days in advance. SLO Safe Ride together with the airport shuttle rides provides another transfer service as well. Those might be Wedding transfers, Wine Tours, Brewery Tours, Greek Events, Long-Term and Short-Term Contract Transfers, etc. The company operated in more than 20 cities within and outside of California. Smart Shuttle ensures to provides the most comfortable and safest rides from the airport to any part of the city. SLO Transit provides rides from the airport to the city downtown on a constant basis. The fare for the service is usually $1.50 for the bus transfer, $0.75 for the disabled passengers, and free of charge for children and VIP customers. The passes might be obtained as well, the cost starts from $5.50 for a regional daily pass and might reach $38.00 for a 31-day regular pass.